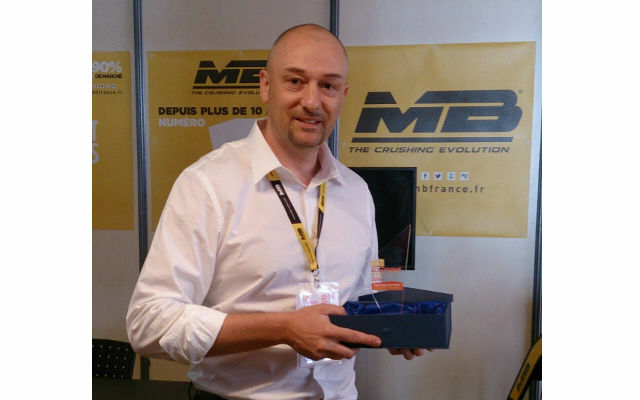 MB CRUSHER received the Septibat d’Or - MB S.p.A.
MB Crusher participated in the 1st edition of Solutions BTP Exhibition from April 13th to the 15th 2016 at the Exhibition Centre in Montpellier, the only rendez-vous in Languedoc Roussillon and has distinguished itself one more time by winning the Challenge of Innovation in the structural category. This competition demonstrates the innovative products and services in the construction sector. 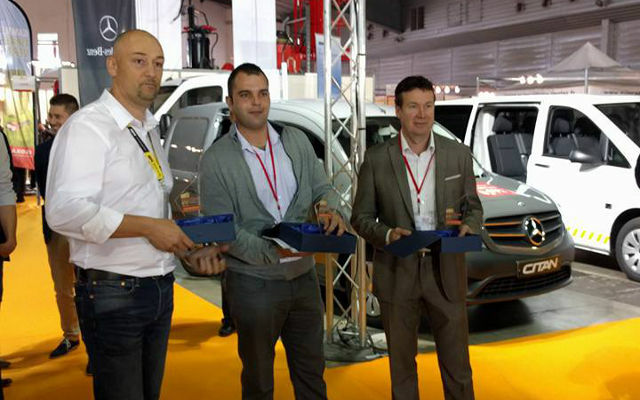 MB has received the first prize, the Septibat d'Or with the newest third generation of its crushing bucket BF 90.3 S3. 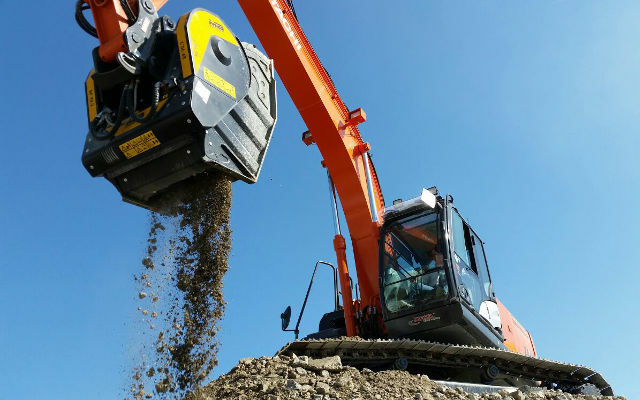 Designed for excavators over 21 tonnes, the crusher bucket BF 90.3 S3 is more compact and allows a better balance during collection phase. The crusher’s mouth was further expanded thus increasing the crushing surface and consequently the productivity. With the dust suppression system, the iron separator and low noise impact, it can be easily used in any construction site, even in residential areas and within total compliance with environmental regulations.